Windows 10 build 17103 is now going through internal testing. 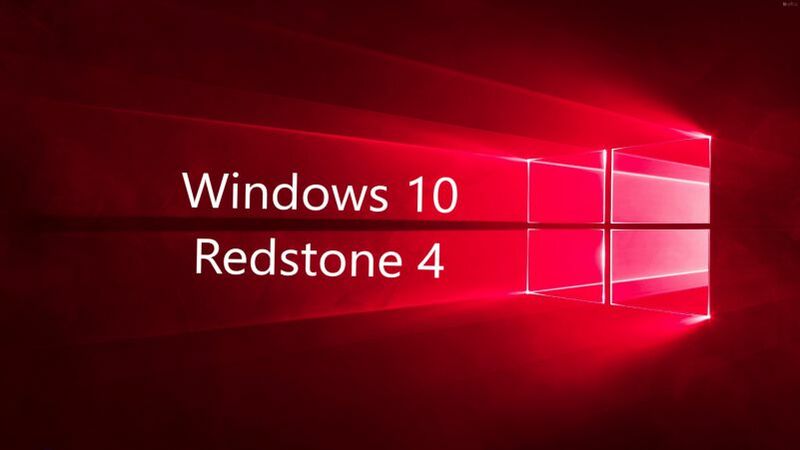 This new Windows 10 Redstone 4 (v1803) build 17103 (10.0.17103.1000 rs4_prerelease.180213-1557) was compiled on Fab 13, 2018. Windows 10 build 17100 is expected to roll out this week.